Unregulated CFD brokerages TorOption and FXBreeze are the latest additions to the long warning list of Italian financial watchdog Commissione Nazionale per le Societa e la Borsa (CONSOB). On the website of the regulatory agency we read the usual statement that both firms are not licensed to provide financial services to Italian customers and are operating illegally at the moment. Both brokerages offer clients trading in CFDs on a wide range of financial instruments, including currency pairs and cryptocurrencies. TorOption in particular is purported to be owned by UK-based company Smart Choice Zone LP which is also figures on the warning list of UK’s financial watchdog – the Financial Conduct Authority. 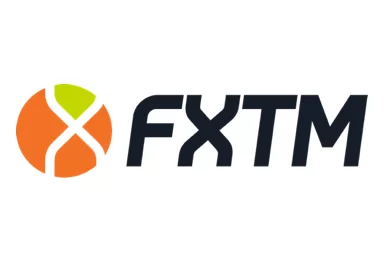 FXBreeze, on the other hand, was flagged by the Estonian Financial Supervision Authority as an unauthorized firm suspected to be involved in fraudulent activities. Unfortunately, Forex trading, as any other lucrative business sphere, is full of con-artists and scammers seeking to swindle misinformed traders on every turn. This is why regulation is so crucial as it is the most clear-cut indicator of legitimacy and the best trust-creator in the business. We encourage our readers to invest funds only in properly licensed firms in order to exclude any risk of foul play. Interested traders should check out our list of regulated and legitimate brokerages operating in Italy or targeting Italian Traders. 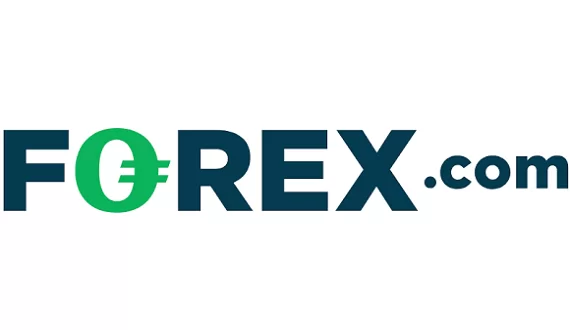 Forex trading is quite evolved in the country and many take part in it, however, the leading brokerages are most often regulated elsewhere in Europe – in most cases the FCA or CySEC in Cyprus.